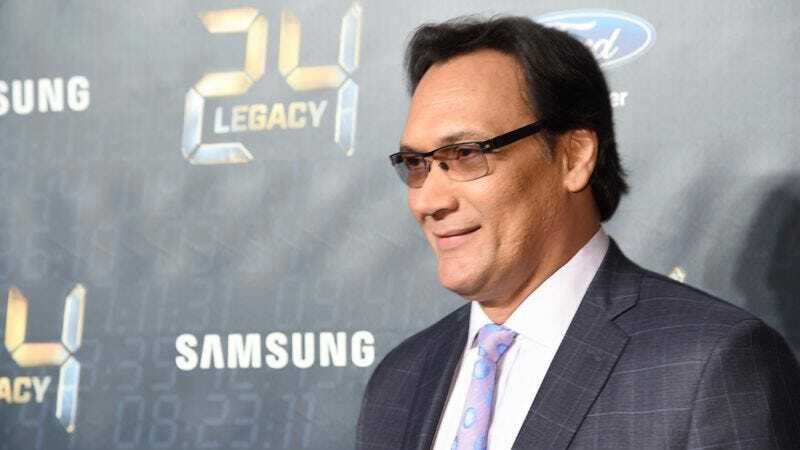 TV drama royalty Jimmy Smits has decided to grace Shondaland with his Emmy-anointed presence, with Deadline reporting that Smits is set for a recurring role on the upcoming season of Viola Davis’ How To Get Away With Murder. Smits will appear as a mysterious figure from Annalise Keating’s past, and will apparently be key to the show’s latest season-long case. Smits most recently showed up on TV in The Get Down and 24: Legacy; before that, he’s been on everything from Dexter to The West Wing and NYPD Blue, all following in the footsteps of his initial star-making turn on L.A. Law. (Not to mention, outside of television, his recurring role as Bail “Leia’s Adopted Dad” Organa in the Star Wars films.) The fourth, Smits-y season of How To Get Away With Murder debuts on ABC later this fall.